The Pitch: Die Hard In The White House. Why see it at the cinema: If you like big, loud, dumb fun and haven’t seen the White House get blown up enough this year, go for it. Olympus Has Fallen was a strange entity, a serious White House take over movie with a cartoonish Gerard Butler at its centre. 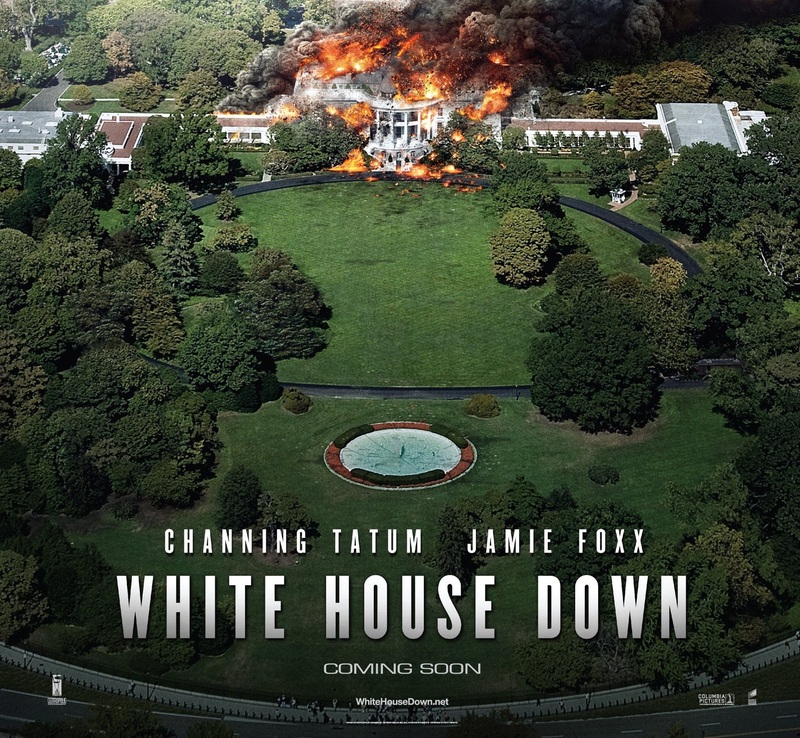 Here, Jamie Foxx’s least convincing President ever and James Wood’s shock-haired Secret Service head just make the whole film cartoonish, making the wanton carnage and loss of life at the start sit even more uncomfortably. What about the rating: Rated 12A for frequent moderate violence and threat, and one use of strong language. Bog standard 12A action movie, which if you take children under 12 to already, you won’t have any increased issues here. My cinema experience: Proof if any were needed (and it almost certainly wasn’t needed) that you can actually tell the difference between genuine, laughing at the joke laughter and incredulous, “did they really just do that” laughter. There was a small amount of the former and a considerable amount of the latter at the screening I saw at Cambridge Cineworld; both added to the experience, although the sheer amount of audience incredulity may have caused me to knock a mark off. My only grumble was the return of the Corridor Of Uncertainty, that period between the advertised time and when you actually get the film. Cineworld have been pretty good lately, but 27 minutes for a two hour ten action movie felt a bit much. This entry was posted in Reviews and tagged 2013, Channing Tatum, Die Hard, film, Jamie Foxx, movies, review, Roland Emmerich, White House Down.